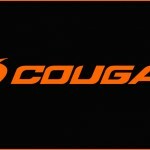 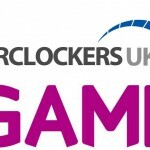 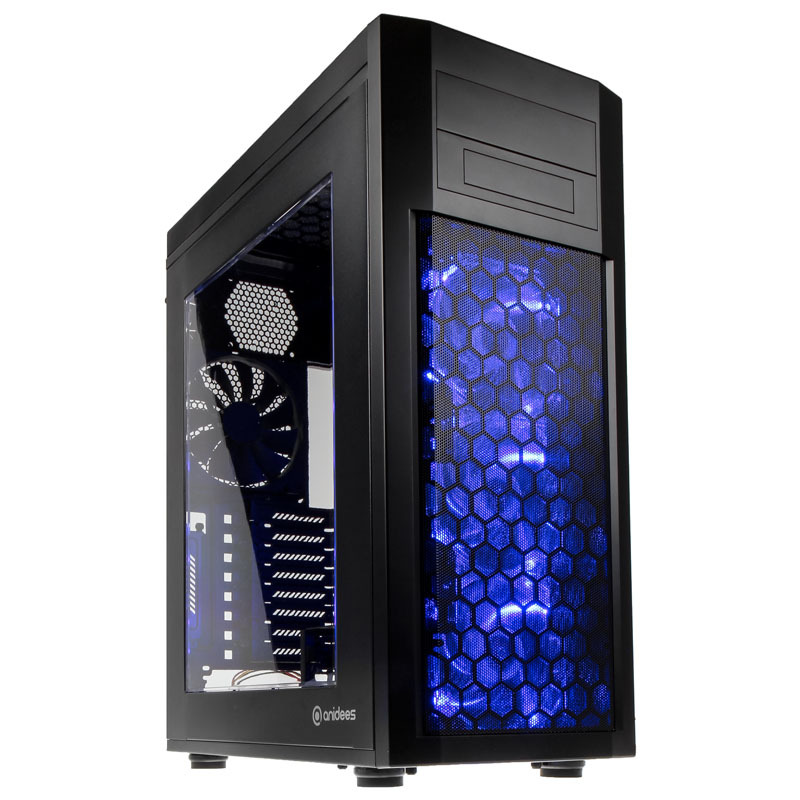 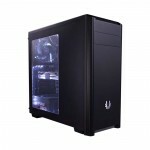 09/12/2015, Overclockers UK, Newcastle-Under-Lyme, the official resellers for COUGAR announces the new COUGAR Attack X3. 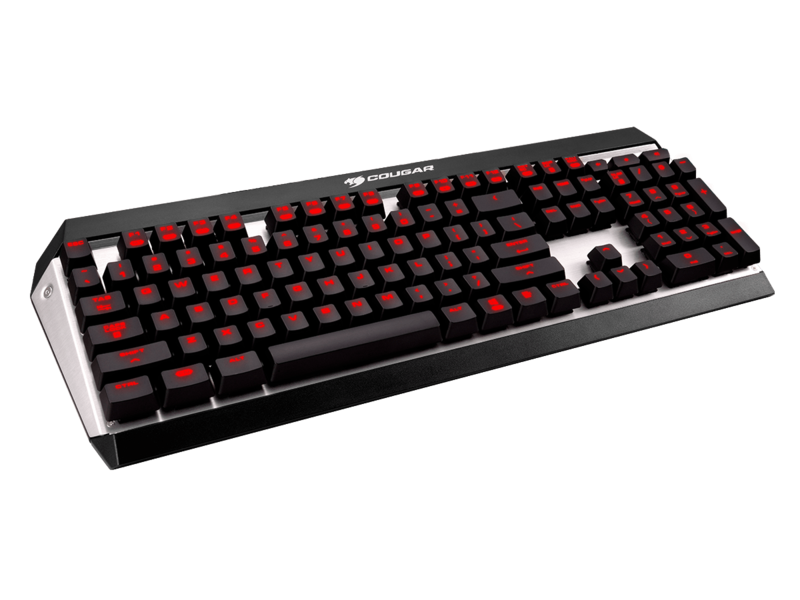 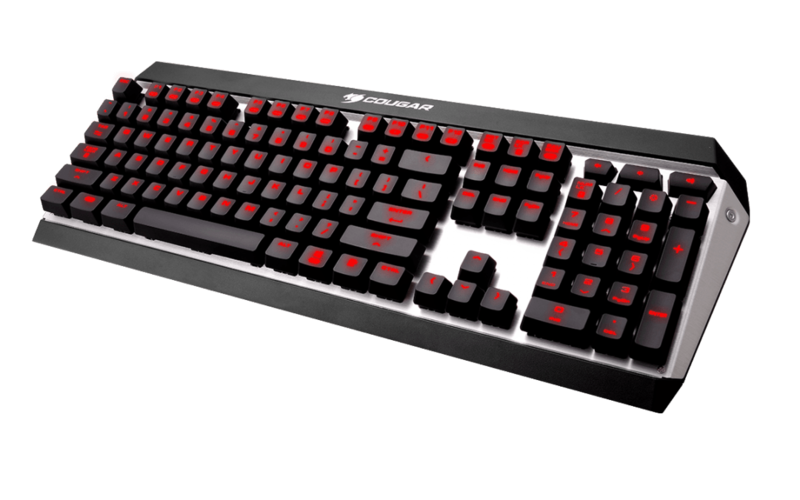 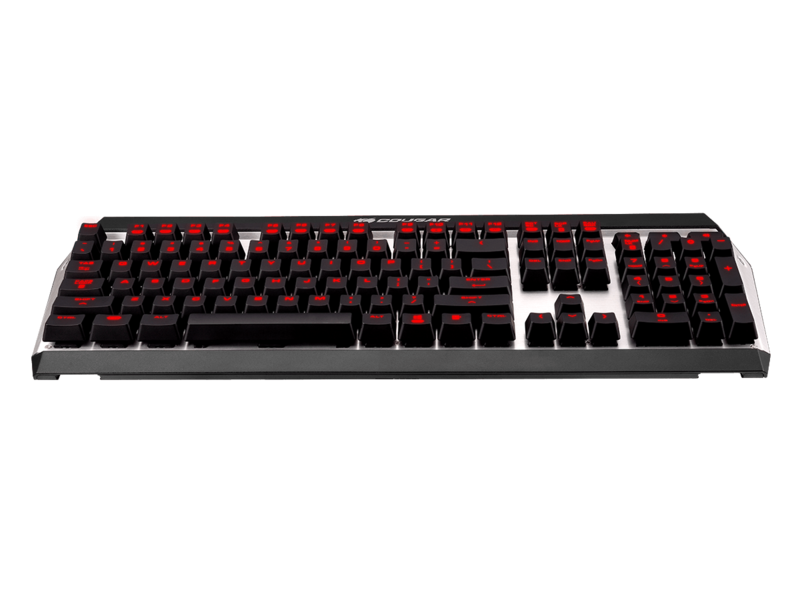 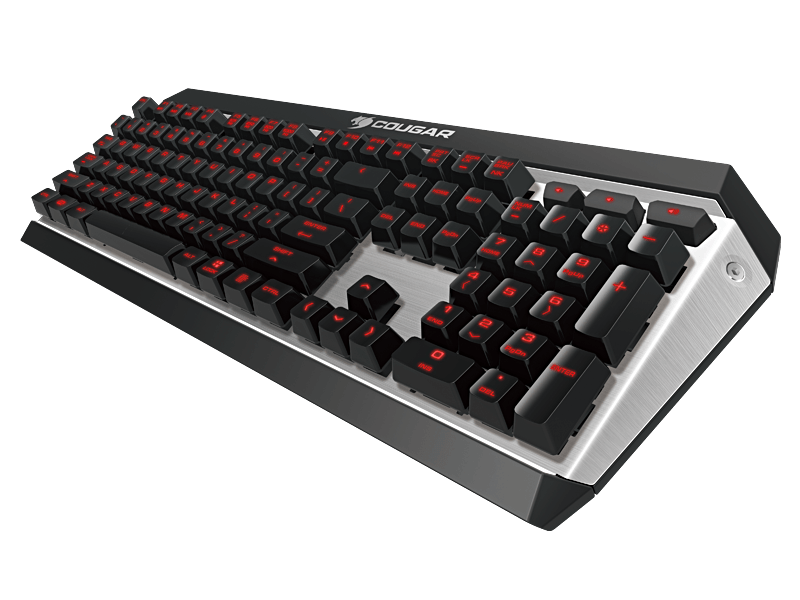 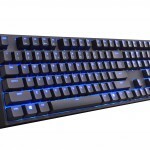 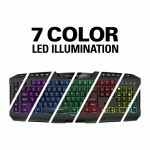 A fully mechanical gaming keyboard with Cherry MX switches, extremely fast response times and a premium gaming design. 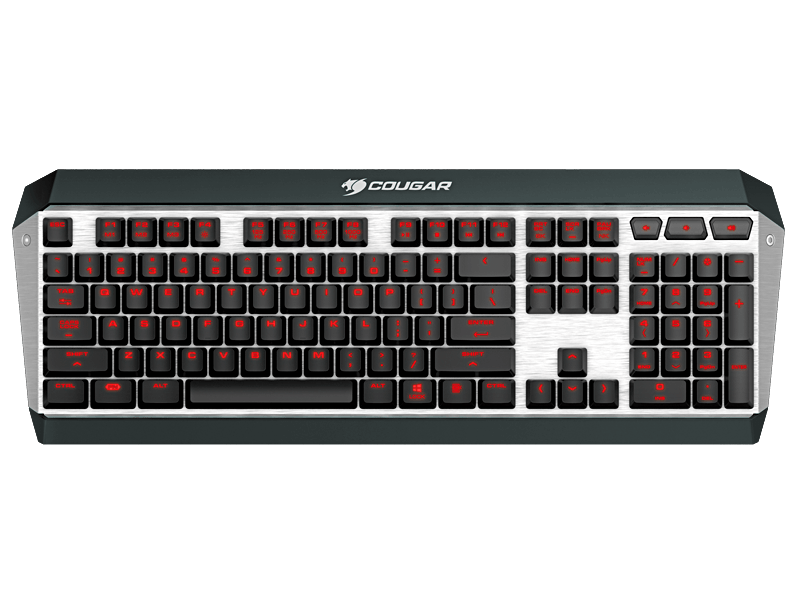 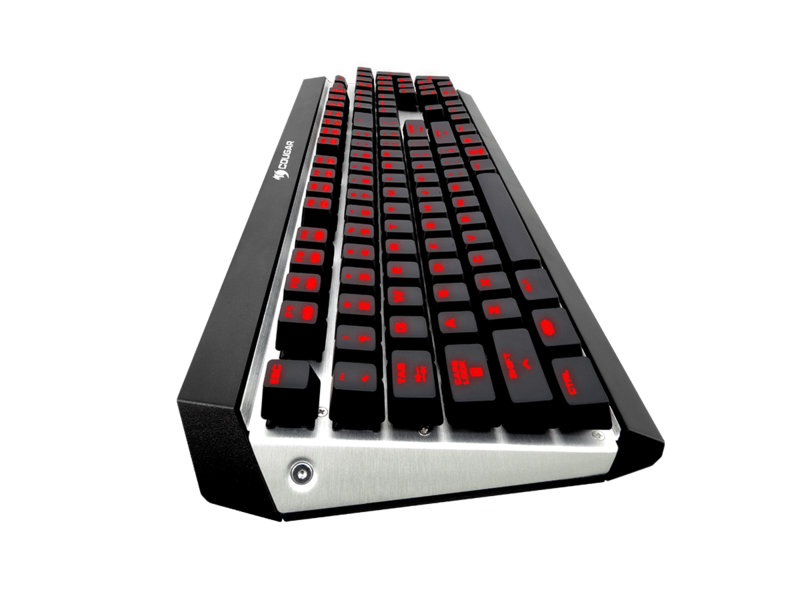 The mechanical keys deliver gaming-grade responsiveness and distinctive tactile feedback. 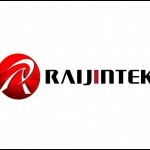 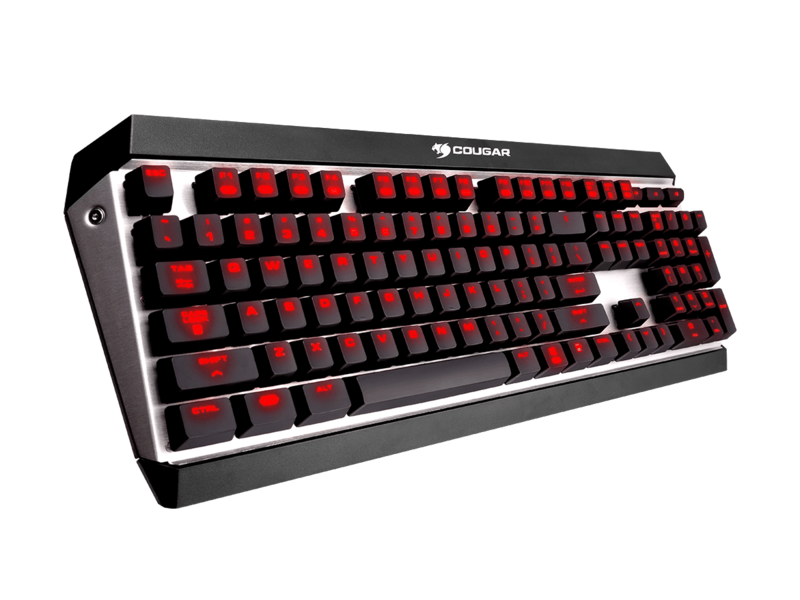 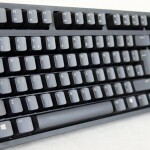 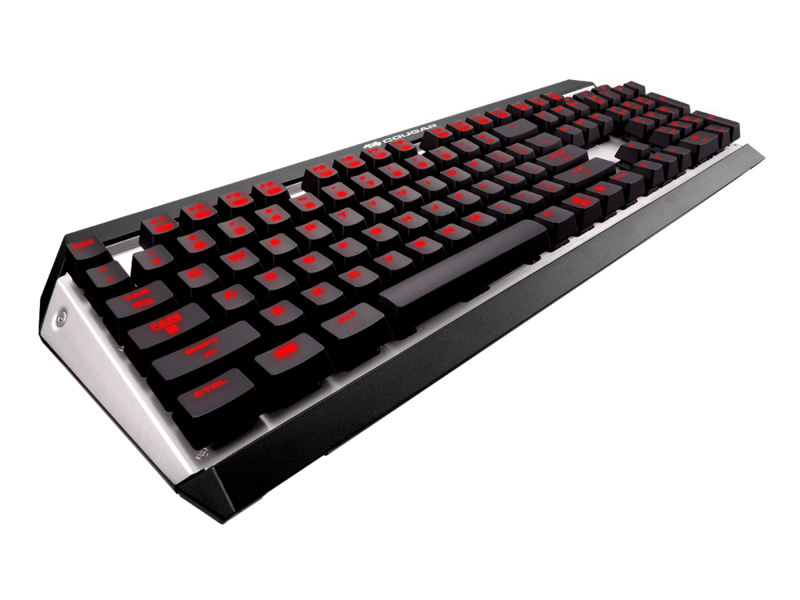 With durable CHERRY MX key switches that last up to 50 million keystrokes. 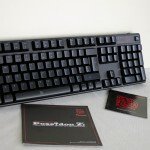 Matched with N-Key rollover in USB mode the user has unlimited simultaneous key presses. 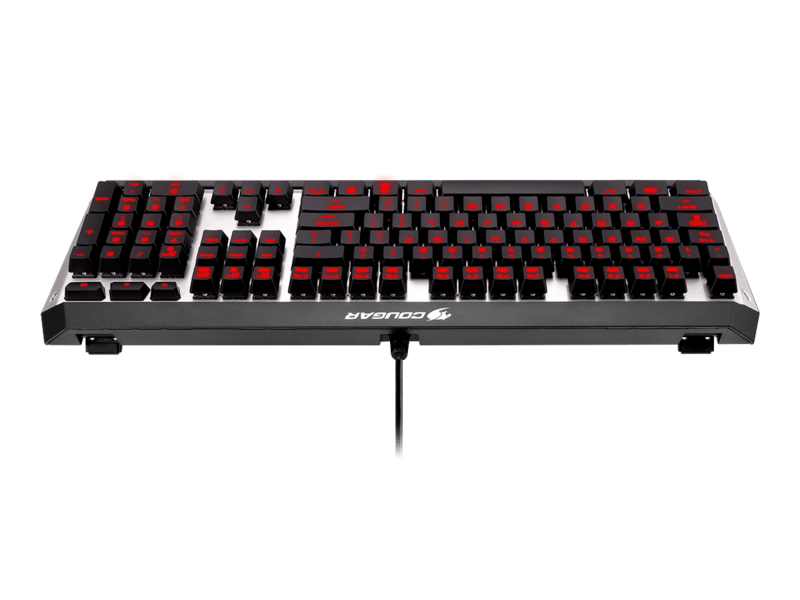 Making this the perfect keyboard for rigorous use!